ElipseAgency.  Professional digital, graphic & web design solutions worldwide. Founded in 1999, ElipseAgency has grown to become one of the most recognized design firms in the world, with over 100 clients in the United States, Mexico, Argentina, Uruguay, Panama, Spain, New Zealand and the United Kingdom among other countries. Our team combines inventive marketing and professional design with powerful productions to integrate creativity and technology. We are a group of talented designers, developers and marketing minds, which combined with a fluid management style are focused on setting new industry standards, and achieving the highest level of success in this global economy. ACQUIRED BY TWITTER FOR OVER $100 MILLION. FABRIC, ACQUIRED BY GOOGLE IN 2017. "Captivating visual design and remarkable ease of use were key components of Fabric’s launch. Elipse was critical in helping us achieve the user experience we wanted." "Elipse produced extraordinary results in a short period of time with minimal oversight needed. If you're in the market for a world-class digital agency, look no further." At ElipseAgency, we know each client is different and requires specific solutions to their individual projects. Give us a call, email us or contact us in any social network, we’re here to help you grow. COPYRIGHT © 2017 ELIPSE AGENCY, LLC. ALL RIGHTS RESERVED.